Love ‘em or hate ‘em, Christmas specials are upon us -- the celebrity-hosted variety hours, classic movie screenings, and parade extravaganzas will all start becoming ubiquitous on American television screens in the weeks ahead. To plan your seasonal viewings accordingly, find out below what festive holiday specials are on the way. A competition series about people who invest way too much time and money in their holiday decor. 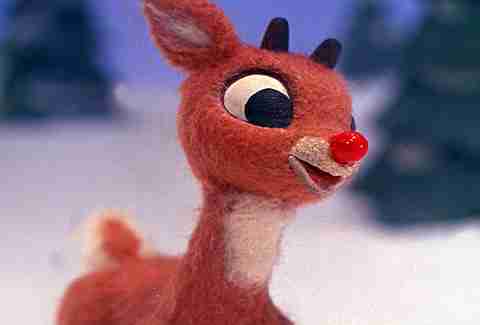 Everyone’s favorite stop-motion film about the sweet reindeer who gallantly led Santa’s sleigh. Disney’s Jim Carrey-led adaptation of the Charles Dickens classic, following Scrooge and the ghosts of Christmases past. 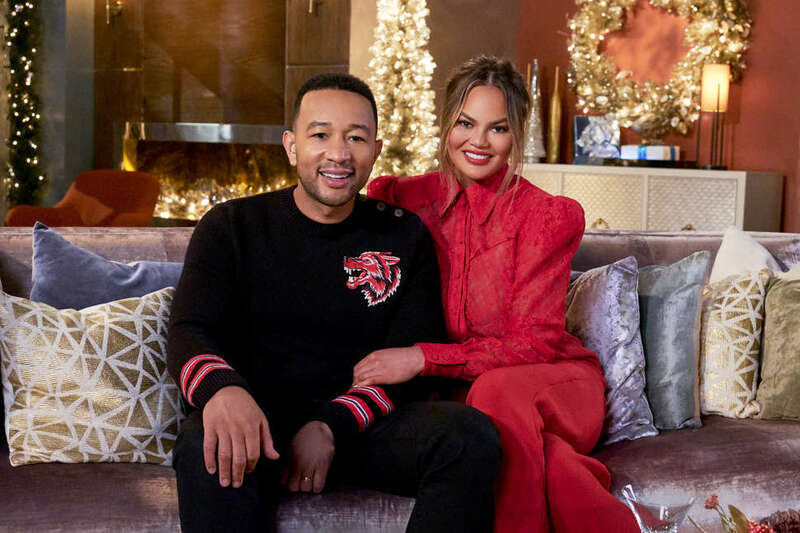 Celebrity it-couple John Legend and Chrissy Teigen host a variety show for the holidays, featuring guests like Stevie Wonder, Meghan Trainor, and more. See the famed New York City tree turn on its lights. 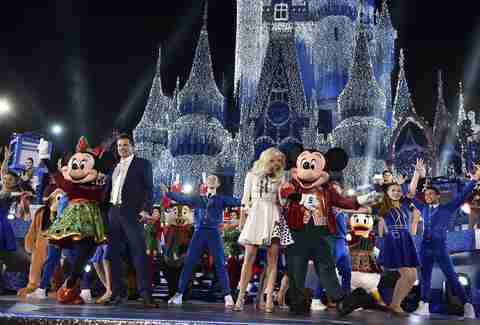 Julianne Hough and Nick Lachey host a special in the most magical place on Earth, Disney World, featuring a variety of performances. Fan-favorite bakers from the series return for a holiday-themed competition to see who can create the tastiest sugary confections. Another tree, this one in the nation’s capital, gets plugged in. The Victoria’s Secret Angels model the grand holiday collections from the lingerie retailer, while Shawn Mendes, Halsey, and other pop artists perform. Much like The Great British Baking Show and its holiday special, except this one is American. A special one-off holiday episode of the Jaden Smith-voiced anime, which will probably be more pessimistic than your usual holiday special. Netflix’s original comedic baking show features a special holiday-themed episode calling on terrible cooks to attempt to make beautiful holiday favorites for a cash prize. Yeehaw! 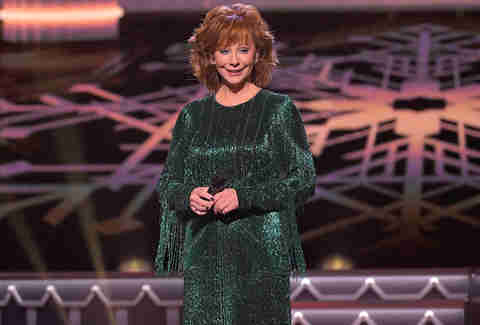 Reba McEntire hosts a musical special featuring performances from country stars like Martina McBride, Brad Paisley, and more singing their renditions of holiday classics. Child ventriloquist Darci Lynne Farmer of America’s Got Talent takes viewers to her hometown for a special show featuring her puppets and guests like Kristin Chenoweth. L.A.’s festive spectacle featuring floats, balloons, and celebs galore to ‘tis the season. 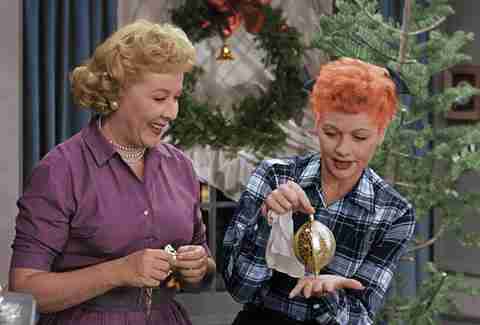 The original I Love Lucy Christmas Special returns to television. See Cardi B, Camila Cabello, and other big names in pop perform their hits on this year’s Jingle Ball tour. If you actually enjoy watching commercials, this is the perfect special for you, because it’s literally just a roundup of a bunch of holiday-themed commercials. Samantha Bee offers a political holiday special -- literally filmed while on ice. A collection of heartwarming stories about the power of adoption and the foster system to raise awareness of the cause. Celebrity magicians doing what they do best: Magic, but with a seasonal twist.